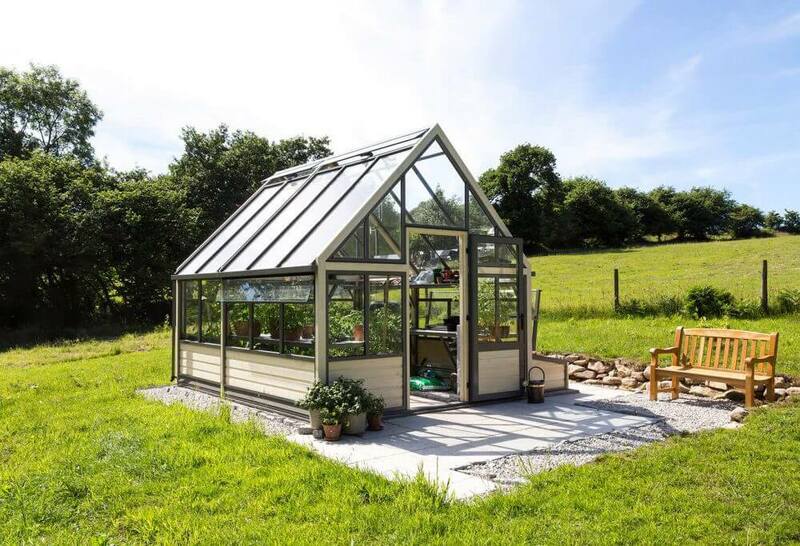 Choosing a greenhouse that goes with the style of your garden and your property need not be difficult. 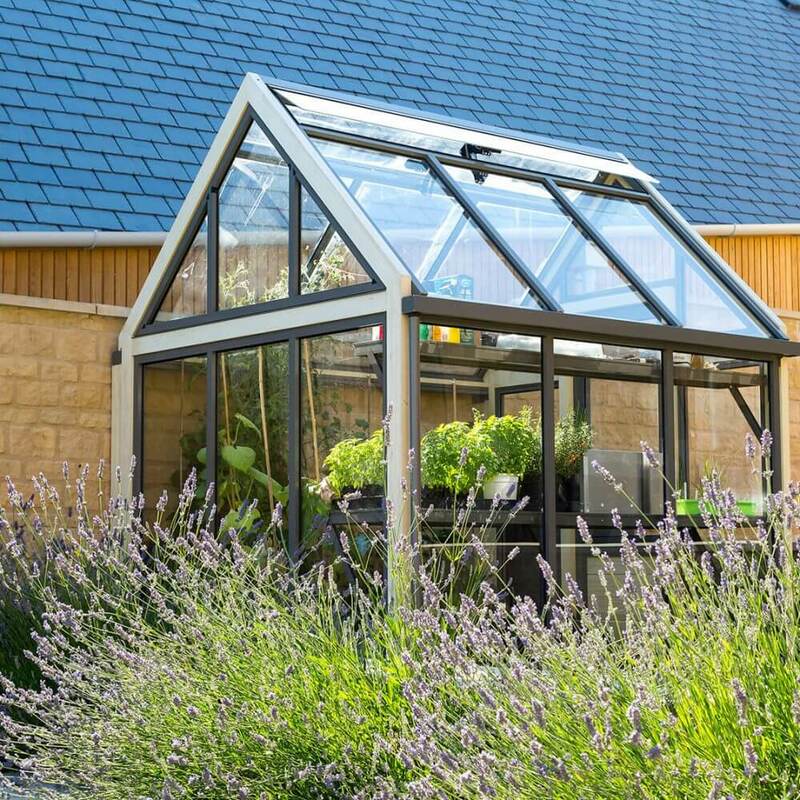 A Cultivar greenhouse is fit for purpose, designed in an attractive combination of materials and built to last a lifetime. 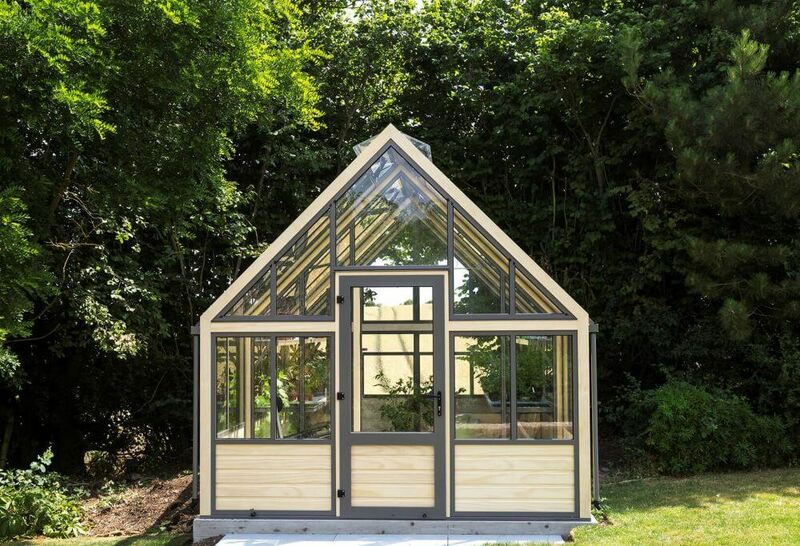 Read on for greenhouse ideas and inspiration. Perhaps the first sensible purchase for the garden is the greenhouse. A greenhouse often acts as a garden hub, a place to spend time year round. Starting a garden from scratch is no easy task. One way of dealing with a sloping garden is to make it into a series of terraces. 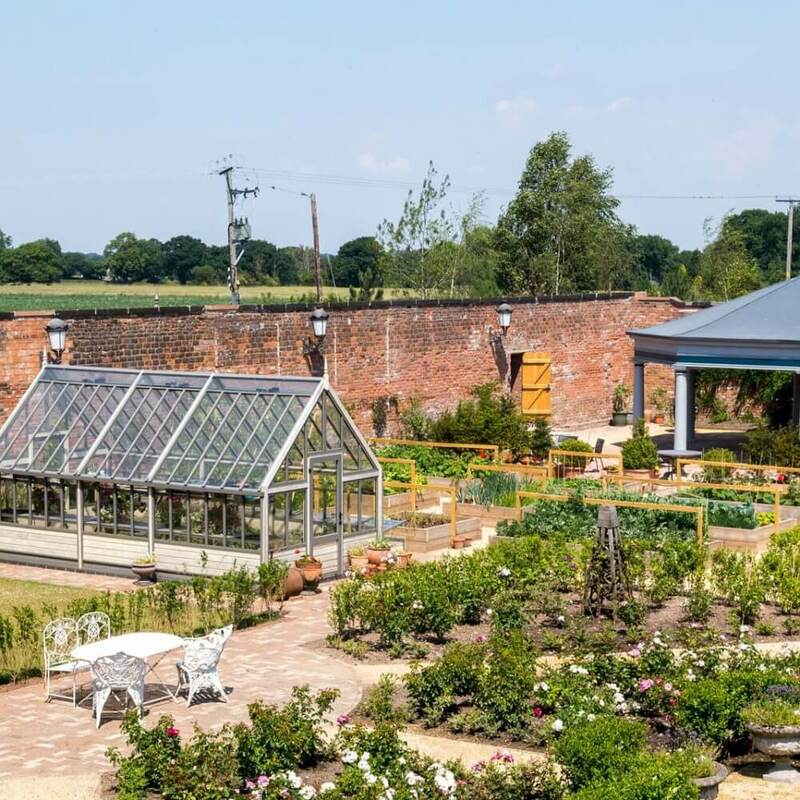 On a cloudless day in a Cheshire Walled garden is a cultivar greenhouse at it’s very best. It’s always a good sign when a specialist plant grower chooses to buy a greenhouse from you. In Japan making a garden is considered a high art. What better way of getting greenhouse ideas than to explore what other people do with their greenhouses. It’s a great way to get ideas for greenhouse layouts and to get a feel for how the space can be organised. Some people use every inch to grow as many plants as they can whilst others leave some space for a chair and a place to relax. It’s interesting to see the range of plants being grown from people just starting out and trying their first tomatoes to those experimenting with something a little more exotic. How are people using the staging and shelving ? What have they done with the base. Look closely and you’ll see some people have included beds for growing plants directly in the ground. It’s a good idea to include some drainage. When laying the base it’s also a good idea to put a conduit through the concrete that will allow you to feed electric or water into the greenhouse. 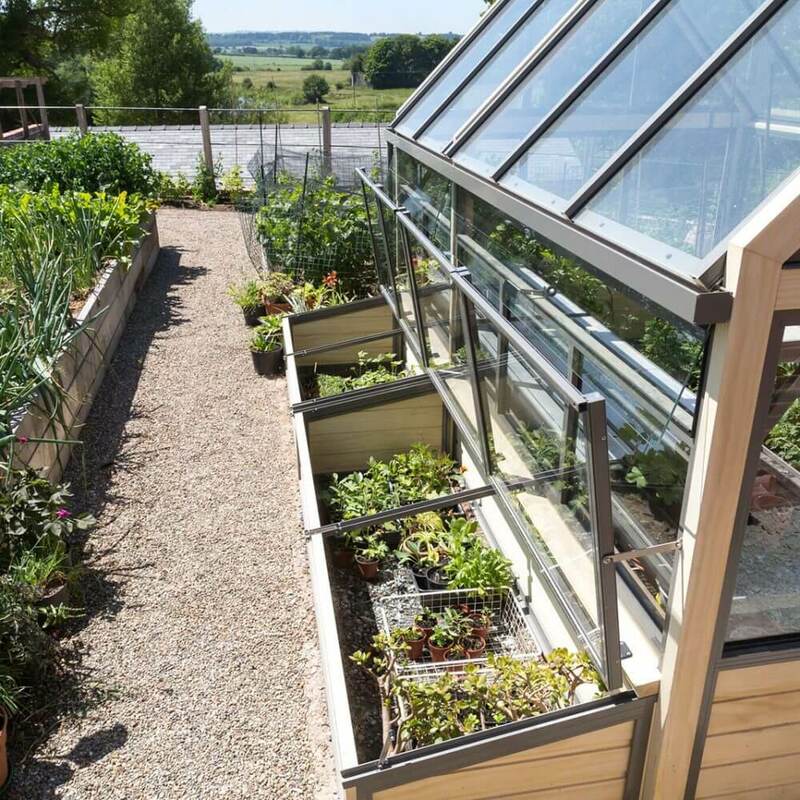 This will open up a whole range of opportunities, at the very least you could install some lighting to allow you to use the greenhouse well into the evening. The addition of a heater will give you scope for growing a greater range of plants or at the very least keep your existing plants alive during the winter. Perhaps you had not thought about the prospect of having a door in the side of your greenhouse or adding a partition to allow you to have two different growing environments. In some instances we’ve included a video that will give you a tour of the greenhouse. You can hear and see how our customers us their greenhouses. Their experience might help you hone in on the right size or greenhouse specification. Wider gardens will allow you to change the orientation of your glasshouse so you can access it from the side. 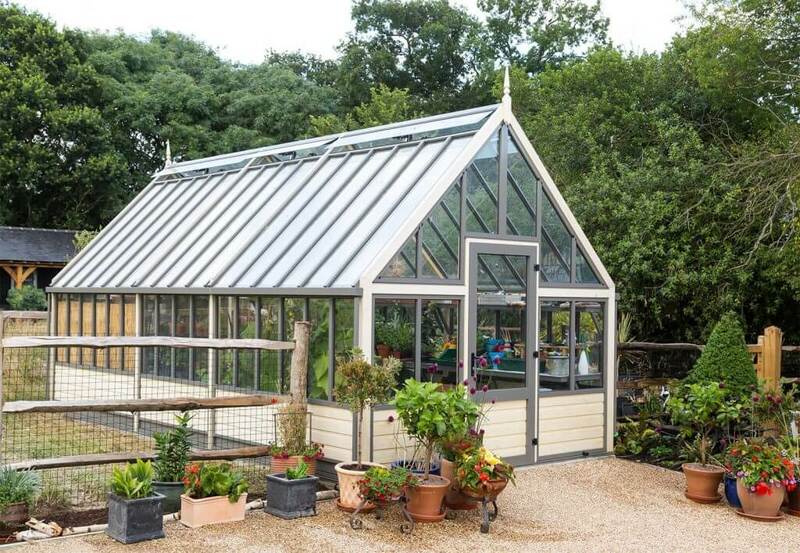 In this instance one of our Victorian porch greenhouses might suit you. Or perhaps you’d prefer an additional door so you can access the greenhouse from any side. With a good wall there’s the prospect of installing a lean to. The wall can be used to train your plants up, fresh figs anyone? And it doesn’t stop there. Look beyond the greenhouse and there’s plenty of inspiration to be had for your garden too. 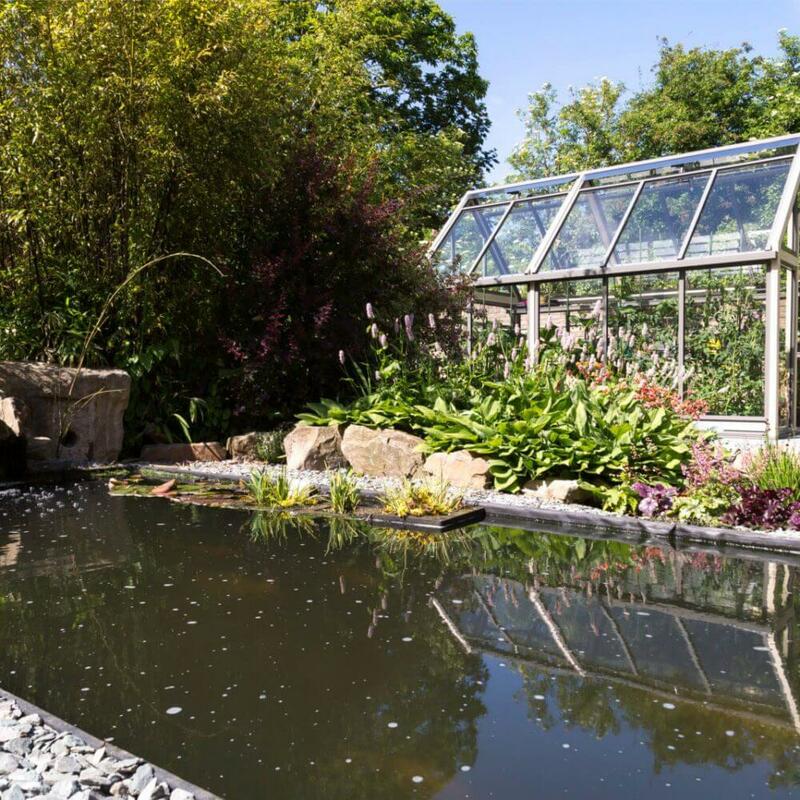 There’s an abutting greenhouse in a modern terrace garden or if you live in a period property then take a look at this Victorian greenhouse in an old walled garden. 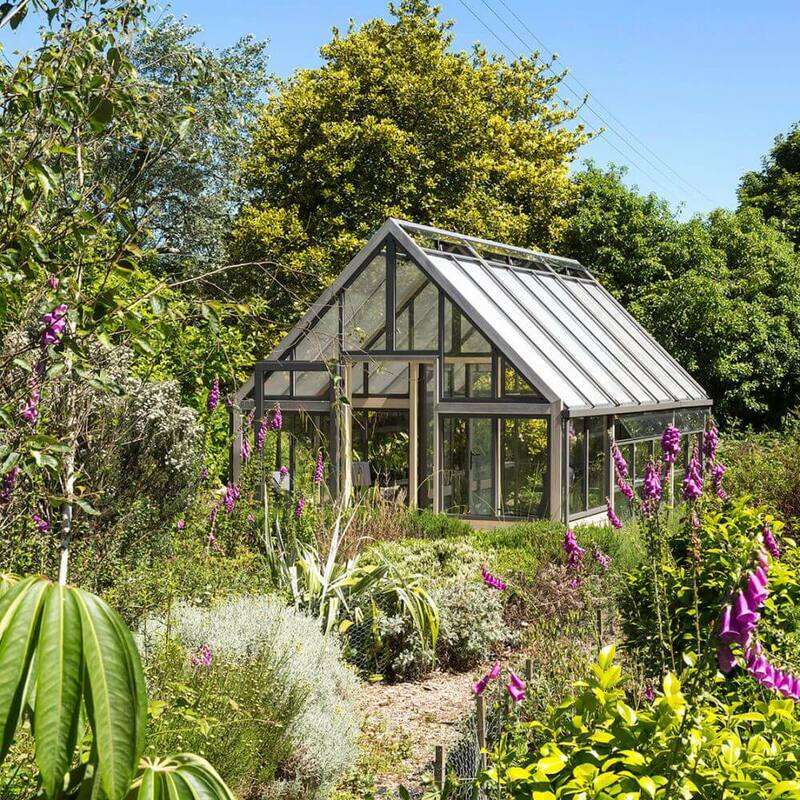 You can see how these gardeners have designed their garden to accommodate the greenhouse. Some have it close to the house for ease of access whilst others have it nestled between garden beds, softened by planting. You might even find some ideas for your own garden, a new style perhaps. There’s no better way to get greenhouse ideas than seeing what other people do with there own. How will you use your new greenhouse?